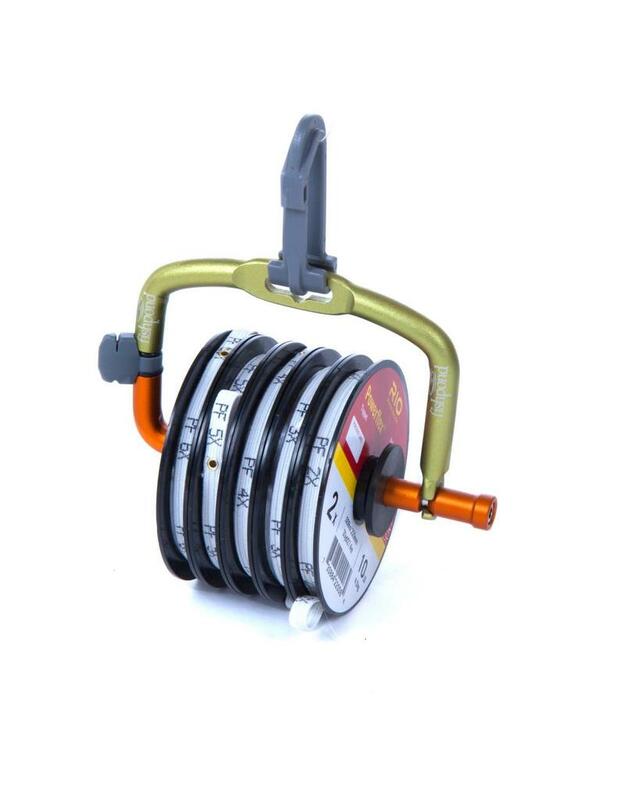 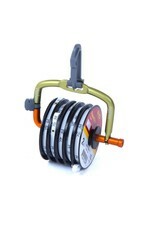 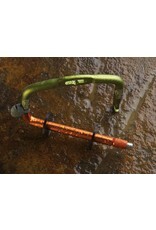 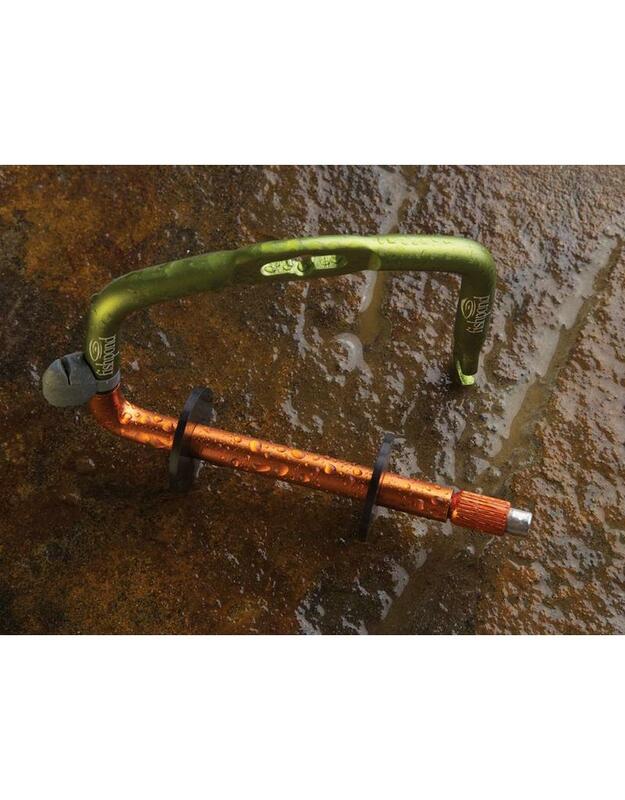 When you use Fishpond’s Headgate tippet dispenser, you will wonder why no one has thought of anything like it before. 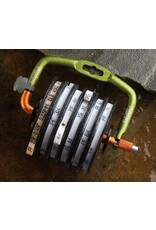 The spring loaded hinge design allows an angler to easily add, remove and carry most tippet spools with ease. 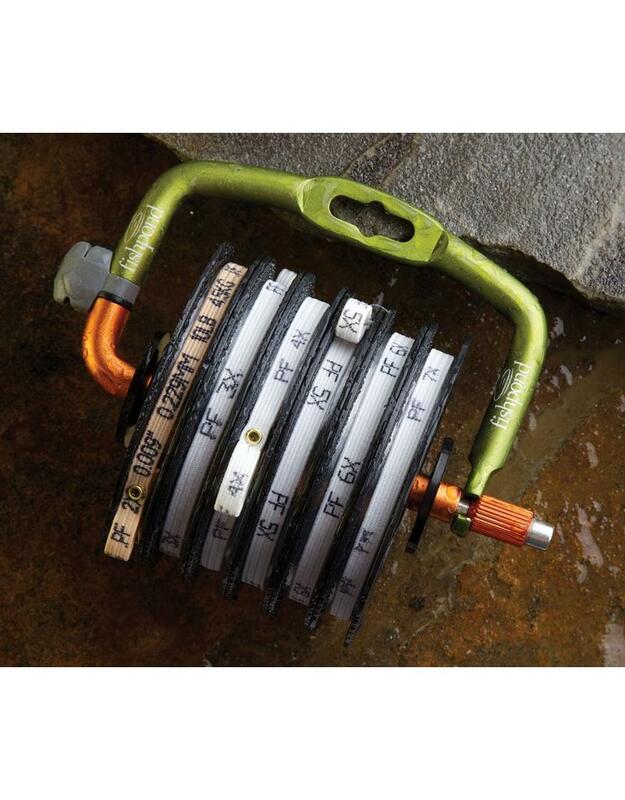 Just clip it on somewhere close and forget about the days of fishing through your waders, vest or pack searching for those loose spools. 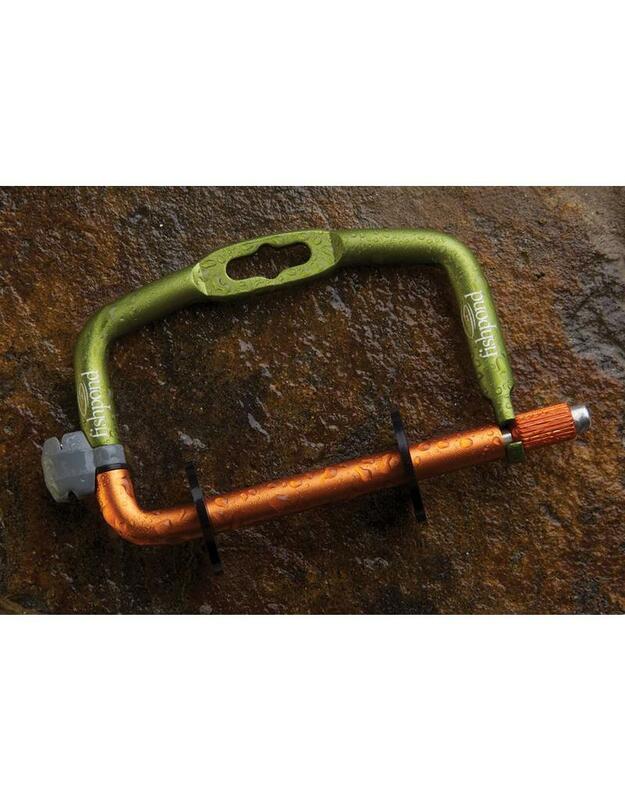 Dropped your nippers on the hike in? 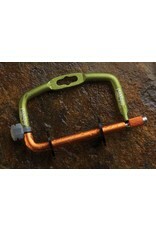 Not to worry, the Headgate also features a built in cutting blade for ultimate convenience.